The negotiations have ended and DataSift’s access to Twitter social data will stop on August 13, 2015. Originally, there were 3 data resellers that had access to Twitter data, Gnip, NTT Data and DataSift but that dynamic changed in April 2014 when Twitter bought Gnip. 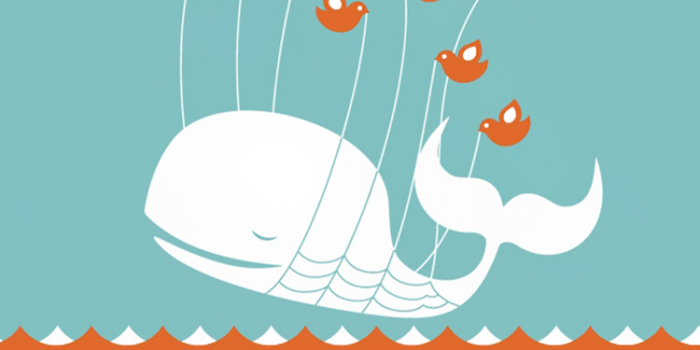 Now Twitter has taken the next step and cut access to their social data firehose. DataSift and NTT Data are both out as Twitter continues to build their own big data business internally. DataSift will continue to mine real-time data from a broad spectrum of social, blog and news sources and provide a single, unified platform to their customers. Their customer base is currently over 1,000 tech companies and marketing agencies. The new partnership with Facebook gives them access to over 1.39 billion people and not just public profile data. DataSift has access to non-public posts, updates, pages posts, comments, likes and shares with demographics. In a 2014 study from PEW, 71% of the online US population uses Facebook and DataSift is bringing structure by mining aggregated granular demographic data and topic data. Facebook has been structuring their data to allow for better exploration and more precise contextual advertising for their clients by using demographics and geography. Recognizing the fact that people don’t want to feel targeted or that their privacy has been breached because of a like or comment, DataSift has to balance privacy and security with micro level and macro level data mining… find value in it and deliver it to their customers. Companies that want access to Twitter and Facebook data are now left with just one choice. Work with Gnip for Twitter data and DataSift for access to Facebook and other data networks.